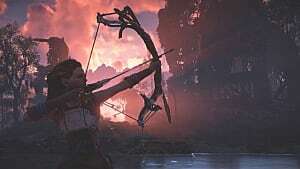 Although Horizon Zero Dawn does a lot of things exceptionally well, there are a few places where the game falls short. Explaining what your armor stats mean is one of those areas. 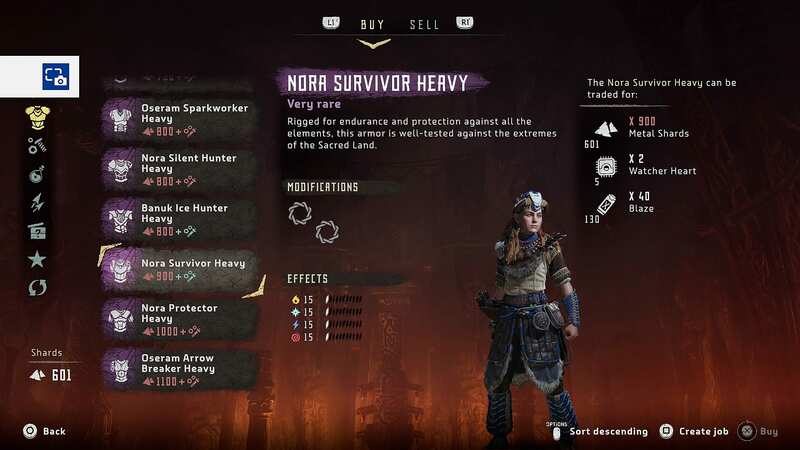 There's a huge selection of armors and armor types in Horizon, and it can be pretty difficult to figure out which type is going to best suit your needs and playstyle. But luckily for you, we're going to break it all down so you can make sure you're getting the best protection shards can buy. There are lots of things to consider when you're picking out or modifying armor. The types of enemies you're facing, how you like to approach combat, and what mods you have available can (and should) influence your choice of armor. That said, no one will blame you if you pass up the Ice Hunter Armor so you don't look utterly ridiculous trying to fend off Snapmaws. 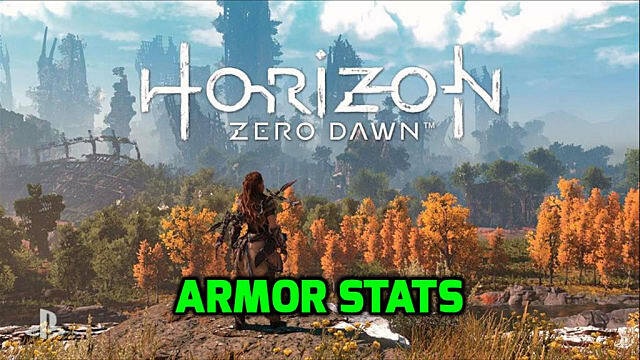 Here's a breakdown of what every armor stat actually means in Horizon Zero Dawn. Protections on armor can be divided into three basic categories. 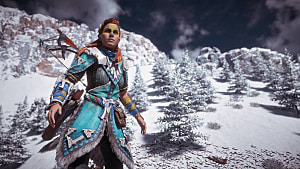 No armor type in Horizon Zero Dawn will offer you broad physical protection outside of your base armor weight (Light/Medium/Heavy). 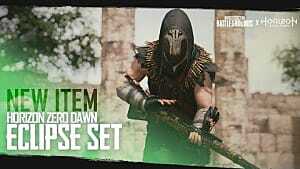 Instead, you'll have to choose between ranged and melee protections. Here's the rundown of which armors offer physical protections and how much they'll add to your defenses. If you can already withstand physical damage pretty well -- or if there's one type of machine you just can't seem to conquer -- you're probably interested in armor that offers elemental resistance. Because let's be honest...sometimes resistance potions just won't cut it. Some armor sets will provide average protection against all types, while others will offer exceptional protection against one type. 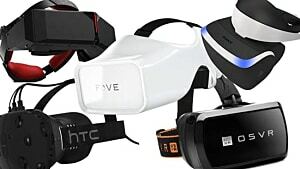 It's up to you to decide which one best suits your needs -- or to buy them all and switch them out as necessary if that's how you like to roll. If you're paying attention, you'll notice that the elemental protections do not change between light armor and medium armor, even though medium armor costs considerably more. It's not clear why this is the case. There is no "base armor" stat listed in your item screens to indicate whether Light/Medium/Heavy have any impact on overall armor durability. In all honesty, it seems like this could be a simple mistake on the developer's part, and the "Medium" armor tier should be set at 40 rather than 30. 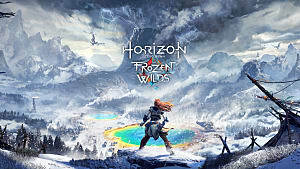 It's totally possible to play all of Horizon in stealth mode. 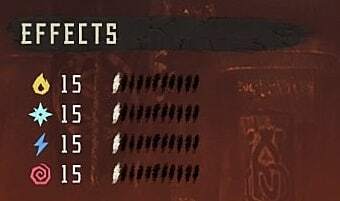 That's what I've been doing for most of my first run. 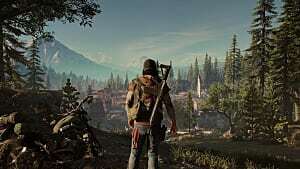 And if you're the sort to clear out a whole bandit camp with a few well-placed headshots from a high vantage point, then you'll need all the stealth buffing you can get. Having stealth increases on your armor will make it harder for enemies of all types to see or hear you as you sneak around. While this won't necessarily save you from enemies that have scanner components, it will definitely give you more time to plan an attack -- or a better shot at a sly escape if things get messy. If you're looking to creep your way through the wilds, here's a breakdown of the stealth ratings for every Silent Hunter Armor set in the game. There are far fewer options available for stealth players, but a +50 sneak stat is nothing to shake a stick at. Those Watchers won't be able to keep their eye on you. So What's the Best Armor In Horizon Zero Dawn? Most players agree that the superior set of armor is the Shield Weaver Outfit. Rather than offering any specific protections against physical or elemental damage, the Shield Weaver takes protection to the next level by giving you total invincibility to all damage for a short period of time. After it reaches its cap or takes too much damage, the shield will need to be recharged. But this is far and away the most ideal outfit for those tricky late-game encounters and boss fights. Finding all of the Power Cells will grant you the Shield Weaver Armor, and you can accomplish this pretty early in the game so you don't have to bother with upgrading your armor at merchants.